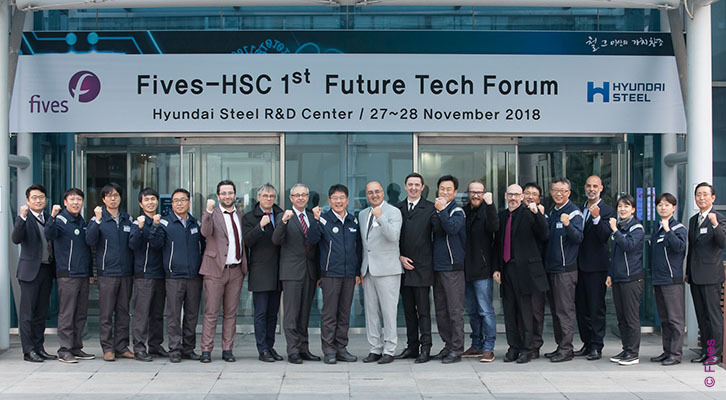 Fives further cemented their position as a world leader in the supply of Bronx straightening equipment to the ship building industry, when they were awarded a contract by a Chinese client, based in Jiangsu Province. 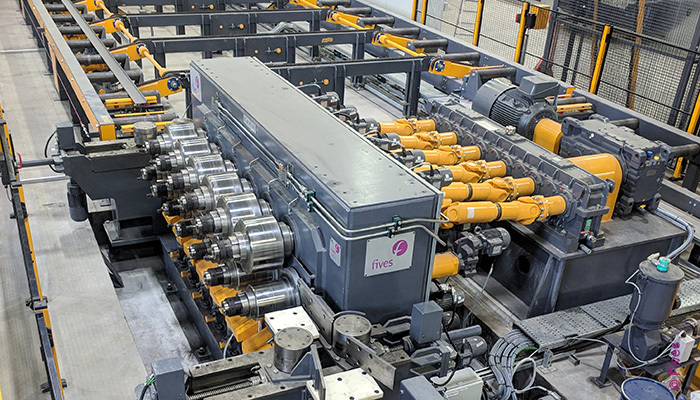 Fives, a global industrial engineering group, has acquired certain activities of RDI-Met (Spain), a subsidiary of Fagor Arrasate, one of the largest players in the steel and aluminium processing and metal stamping industries. 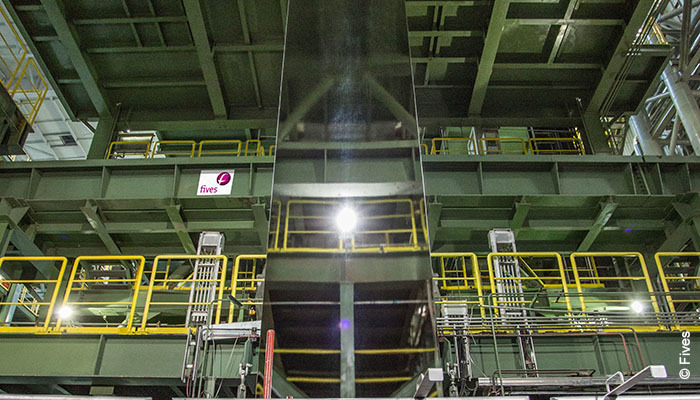 Fives, a global industrial engineering group, was awarded a contract by Steel Dynamics, Inc (SDI), one of the largest steel producers in the United States. This is the second SDI contract awarded to Fives in 2018. 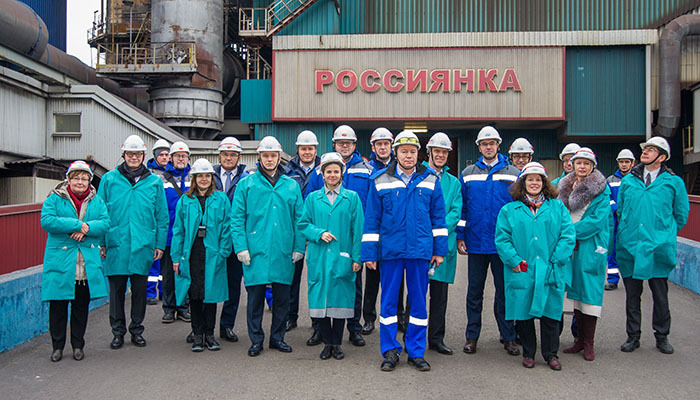 Fives, the international engineering group, was invited to Russia to present its breakthrough technologies to global steel company NLMK. The invitation came via the French embassy in Russia and was extended to just three French companies – Fives and two energy companies: Engie and Dalkia. 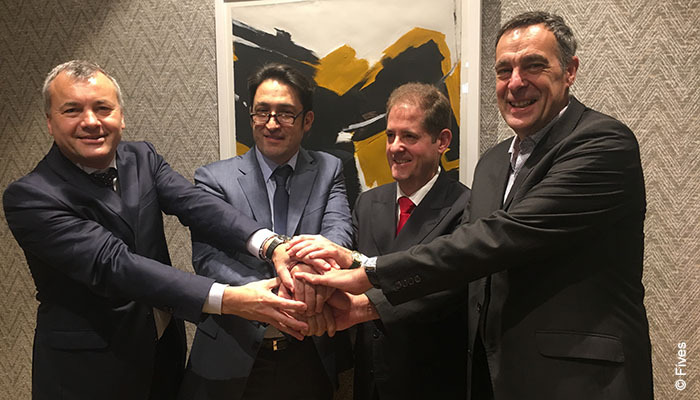 Fives signed cooperation agreements worth more than $150 million during the recent China International Import Expo (CIIE). 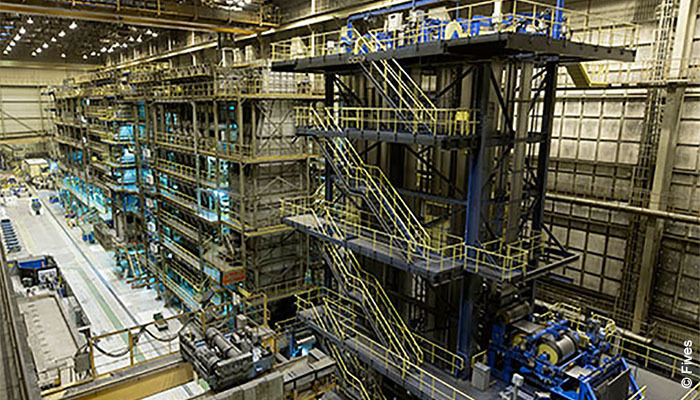 Steel Dynamics, one of the largest domestic steel producers and metals recyclers in the United States, has contracted Fives to upgrade the continuous galvanizing line №2 (CGL №2) at the Flat Roll Group Columbus Division located in Mississippi, USA. 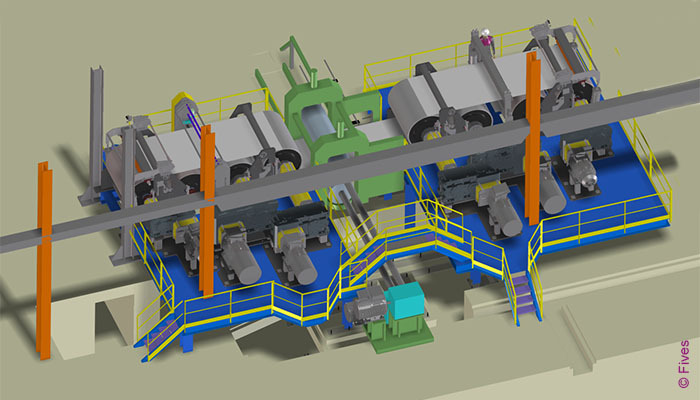 Lusosider Aços Planos, Portugal, entrusted Fives to revamp the bridle rolls in the skin-pass section for its continuous galvanizing line (CGL) which has already been revamped by the group. 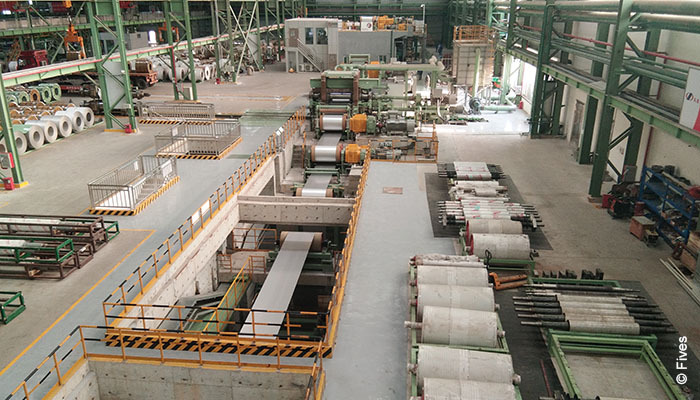 Fives and Foshan Chengde New Material Co. (China) have commissioned a new cold annealing and pickling line (CAPL) with a production capacity of 500,000 tons per year.